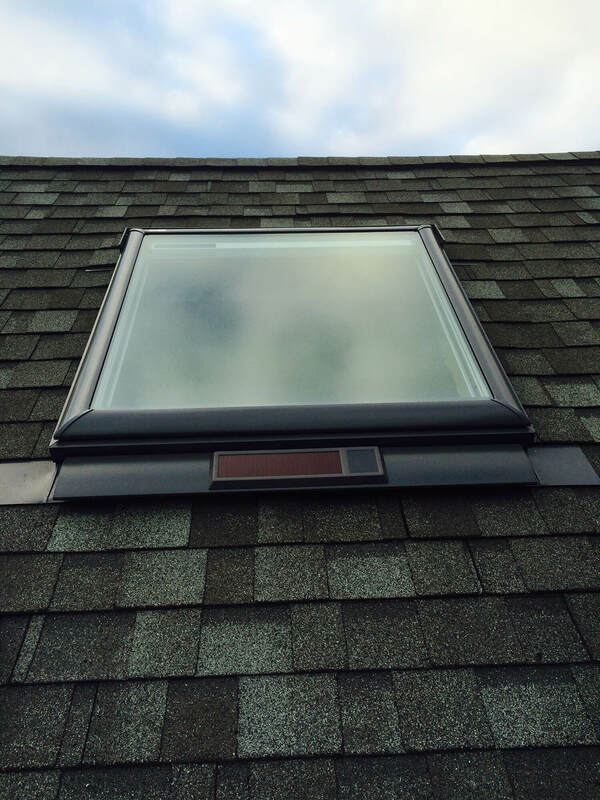 Upgrade any space with a beautiful skylight. 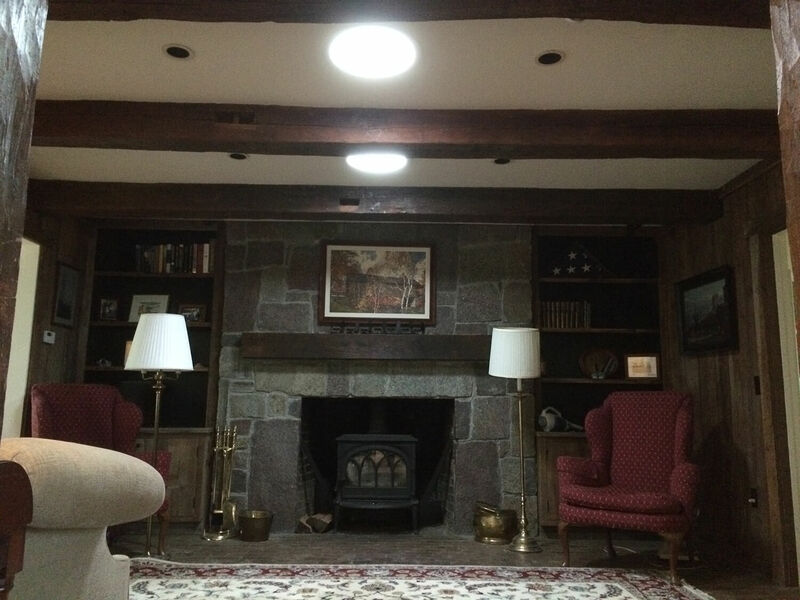 Imagine walking into a room lit up by daylight and filled with fresh air. 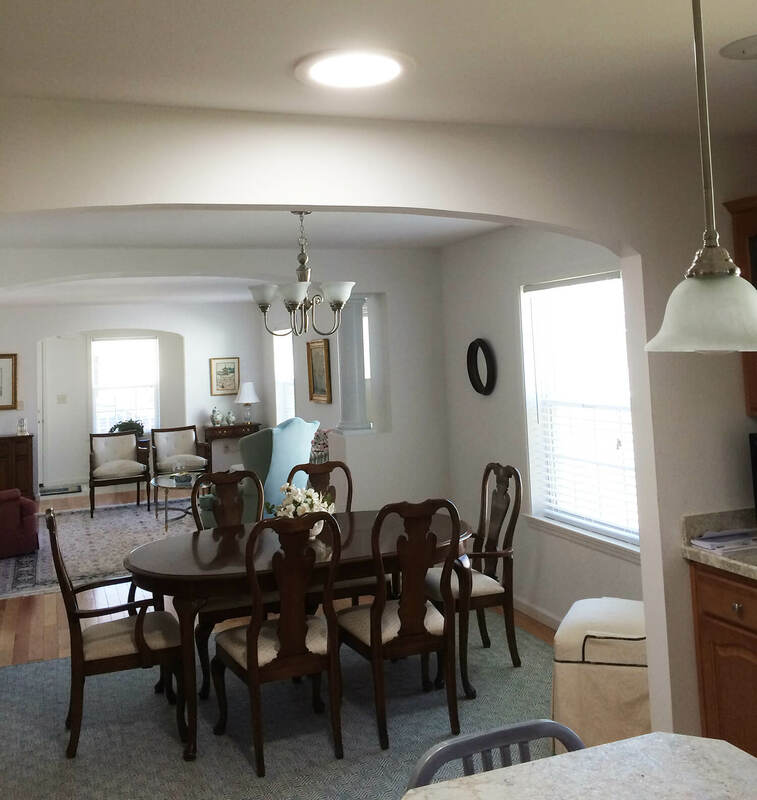 Skylights are increasing in demand and it’s not difficult to see why. 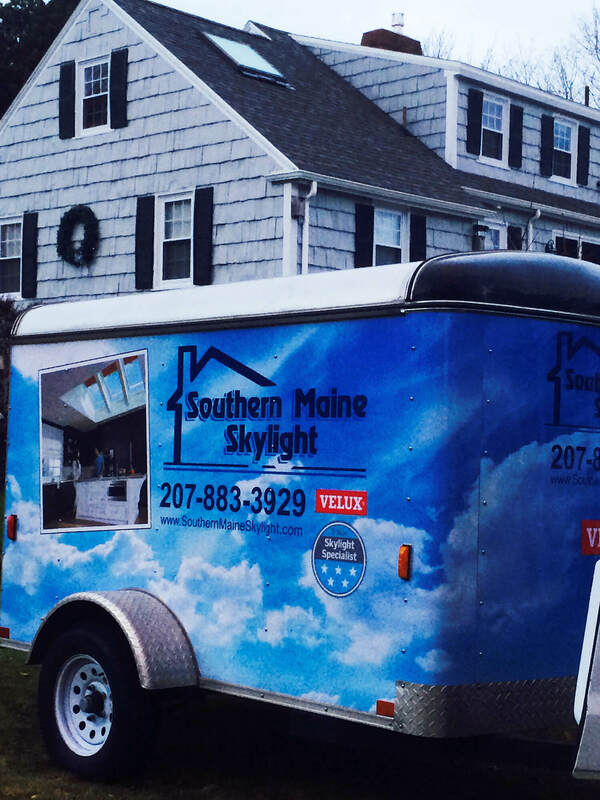 Due to popular demand, we’ve launched a sister business, Southern Maine Skylight. 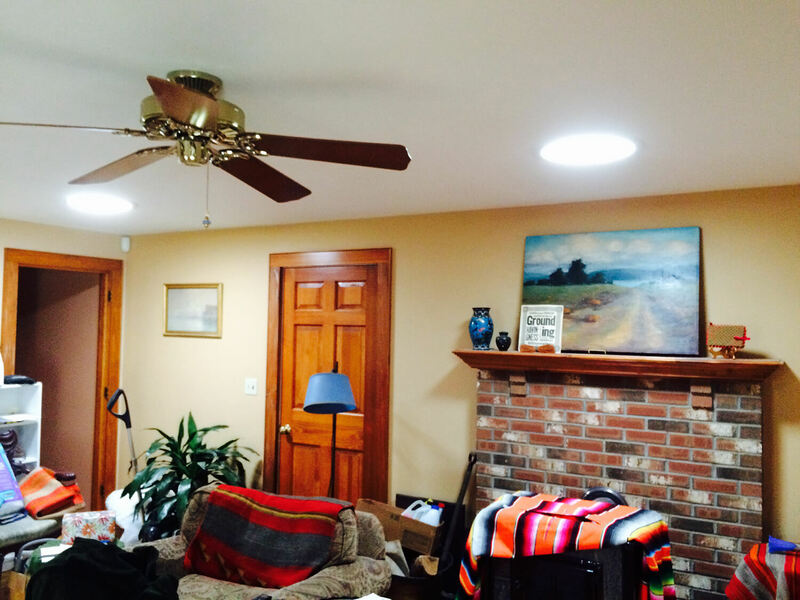 Skylights can enhance any space with natural light. 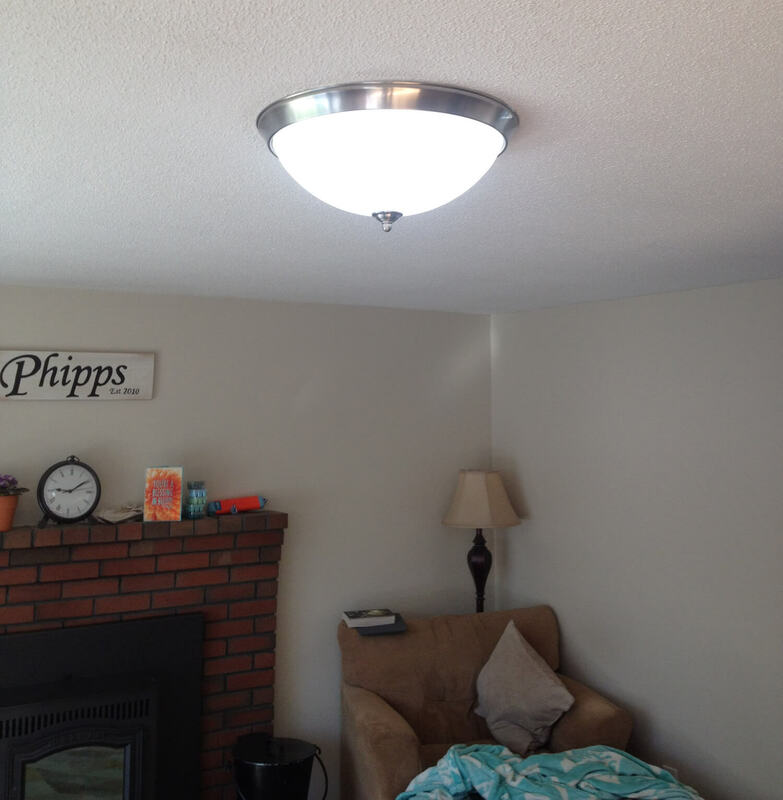 Colors appear truer and rooms feel larger. 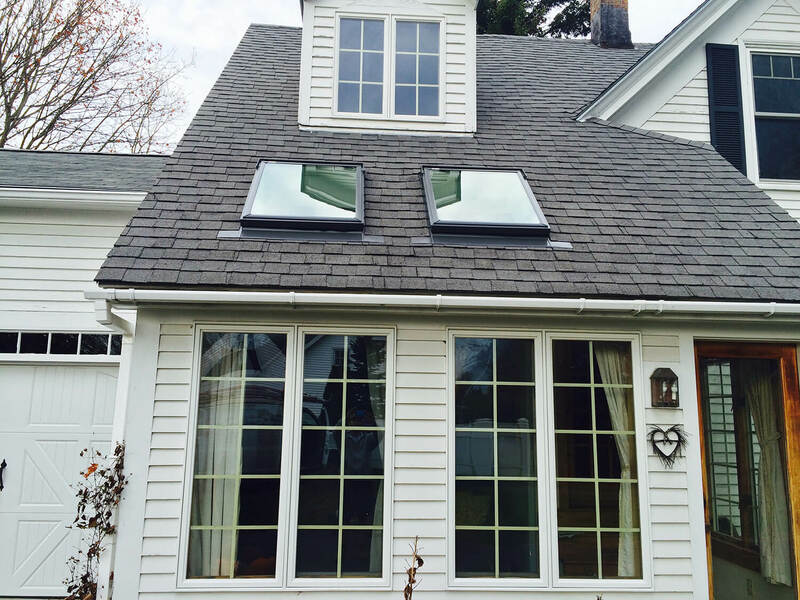 Not enough wall space for more windows? 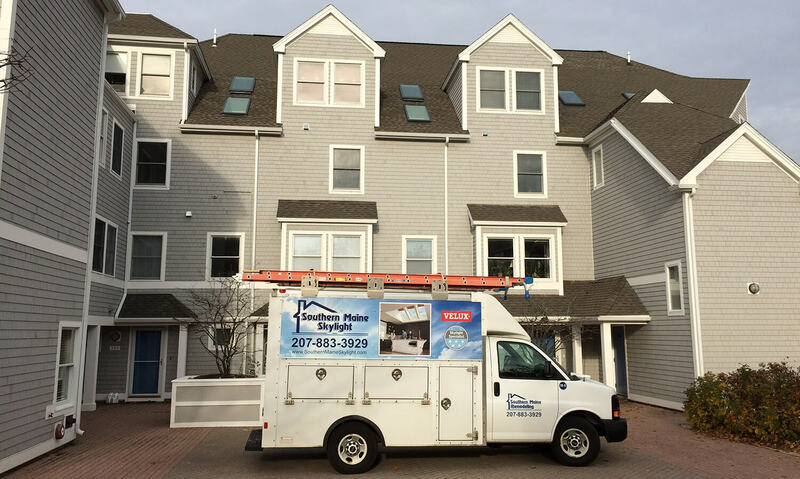 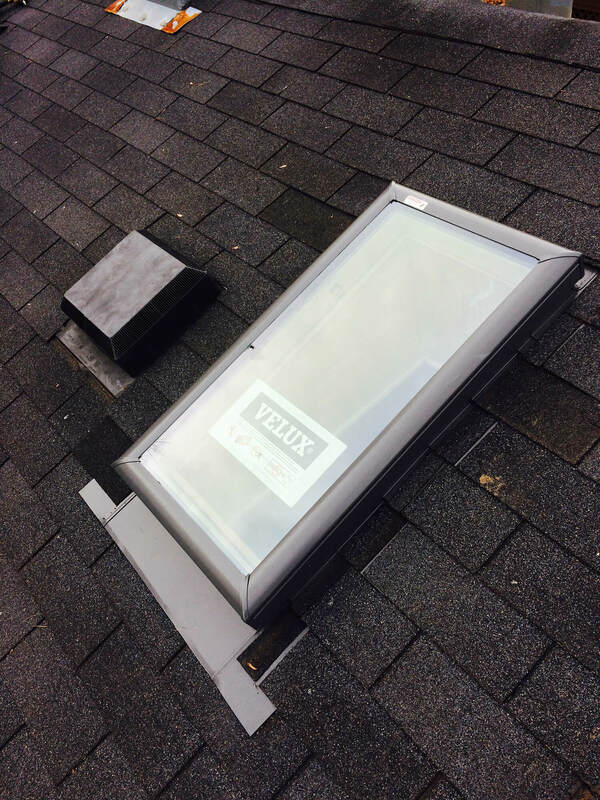 That’s okay – we’ll install skylights easily through your roof! 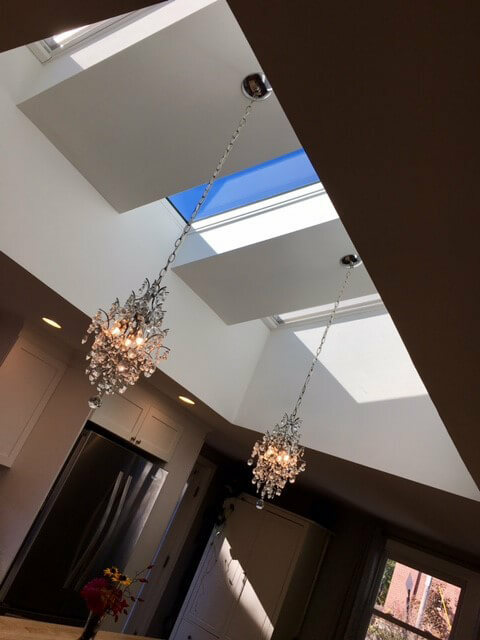 The fresh air flowing in from your skylight will flush out potent odors from meals as well as dangerous chemicals from painting and cleaning. 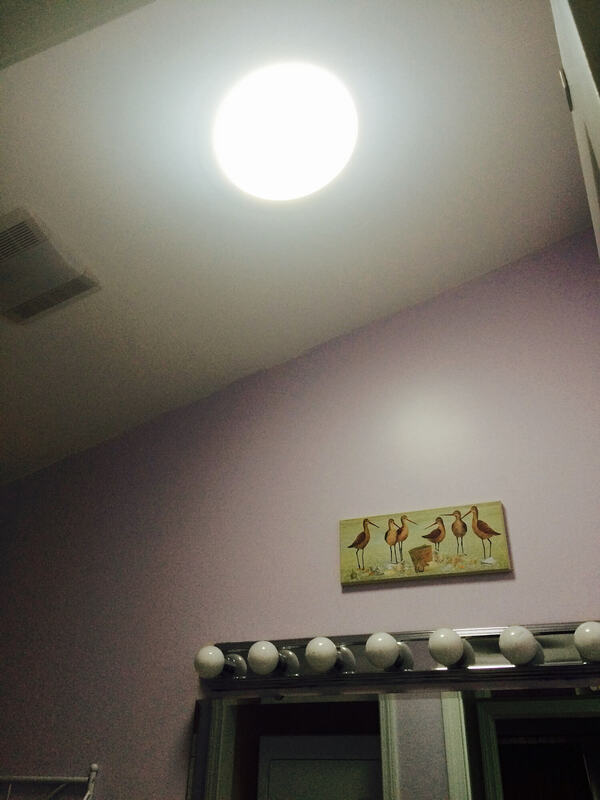 Instead of increasing your use of artificial lighting, light up your rooms with the sun. 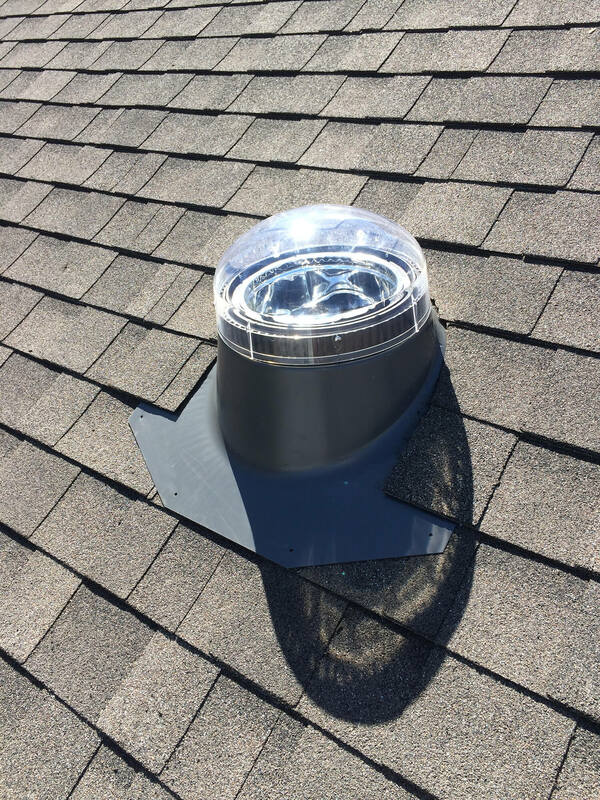 Yes, skylights can even help you save money! 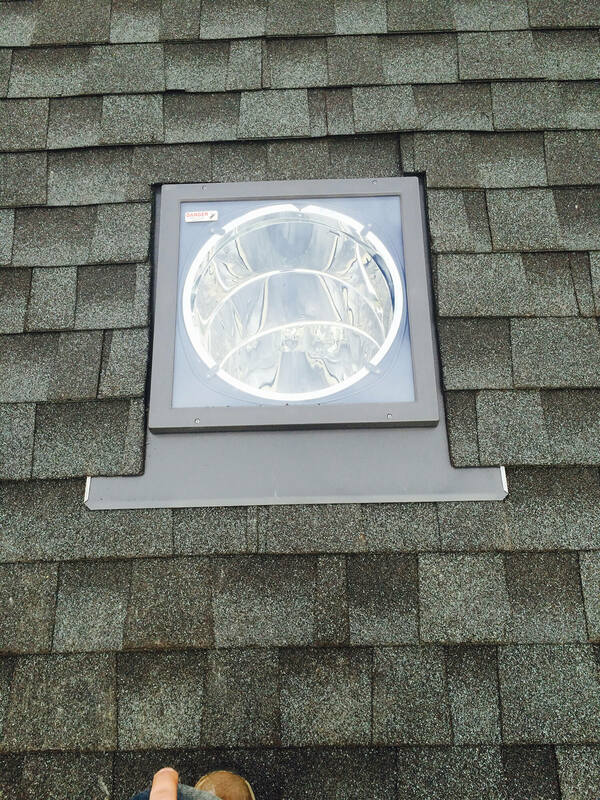 Besides decreasing your use of artificial lights, skylights allow you cut down on air conditioning. 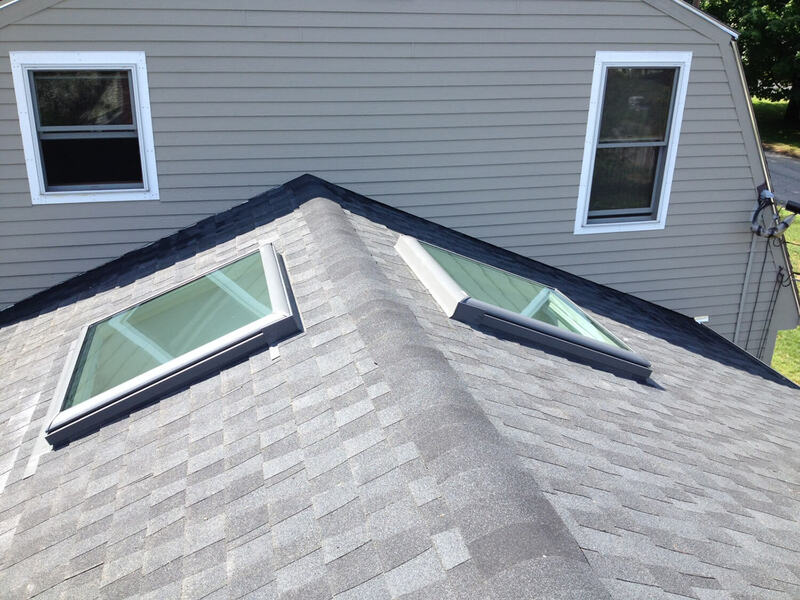 Simply open your skylight and let the hot air clear out. 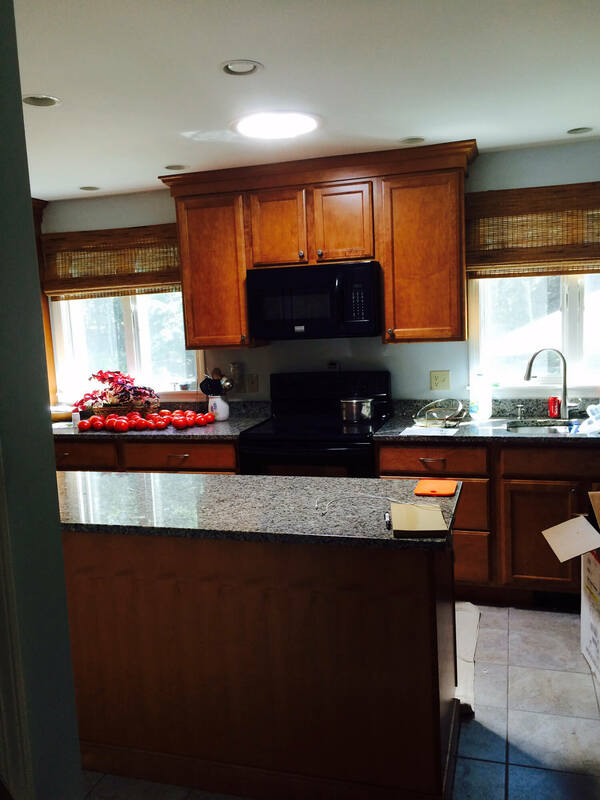 A drawback of some home improvement projects is the time they require to be completed. 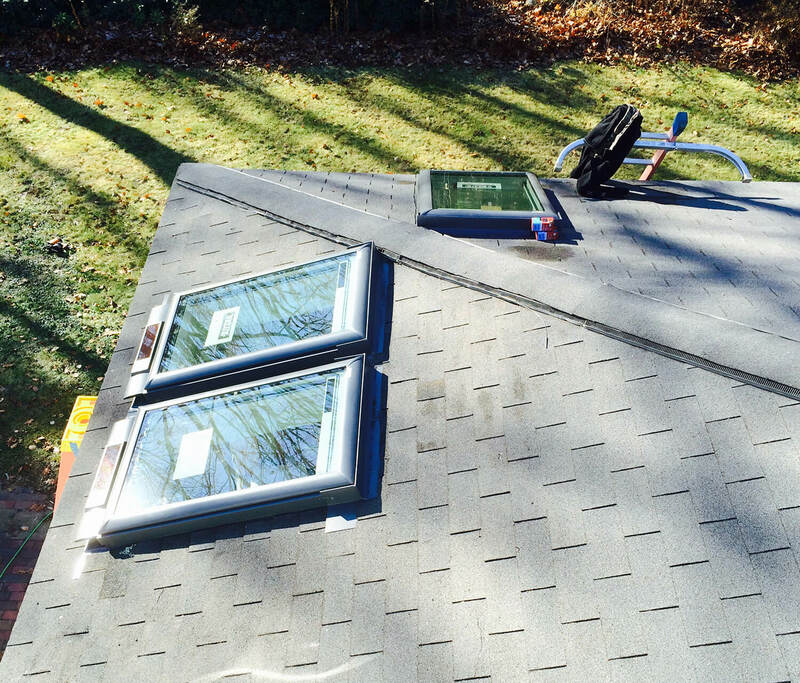 Not so with skylight installations. 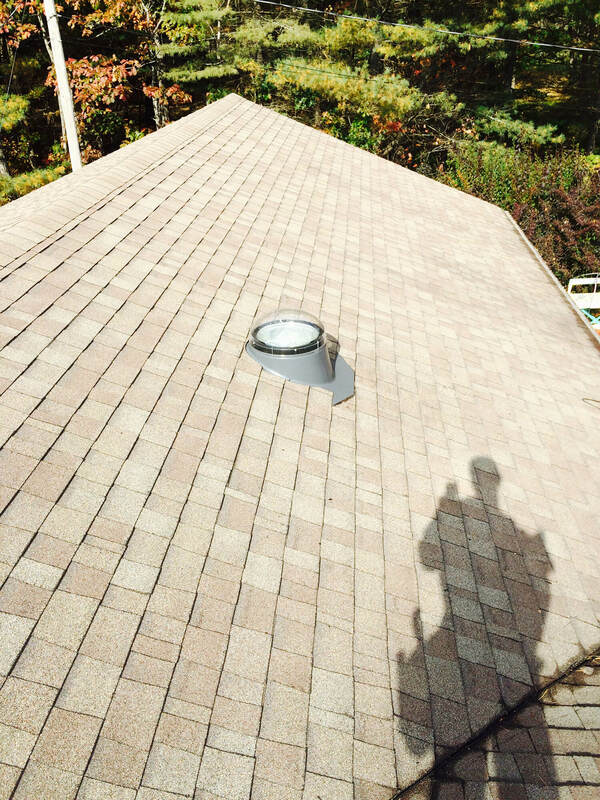 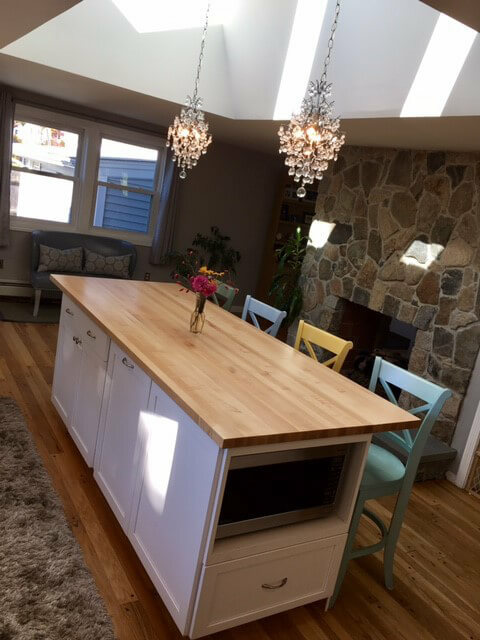 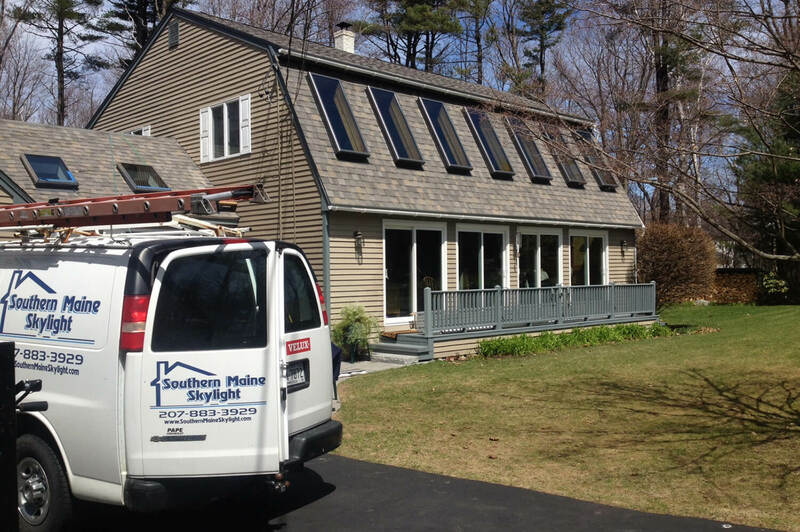 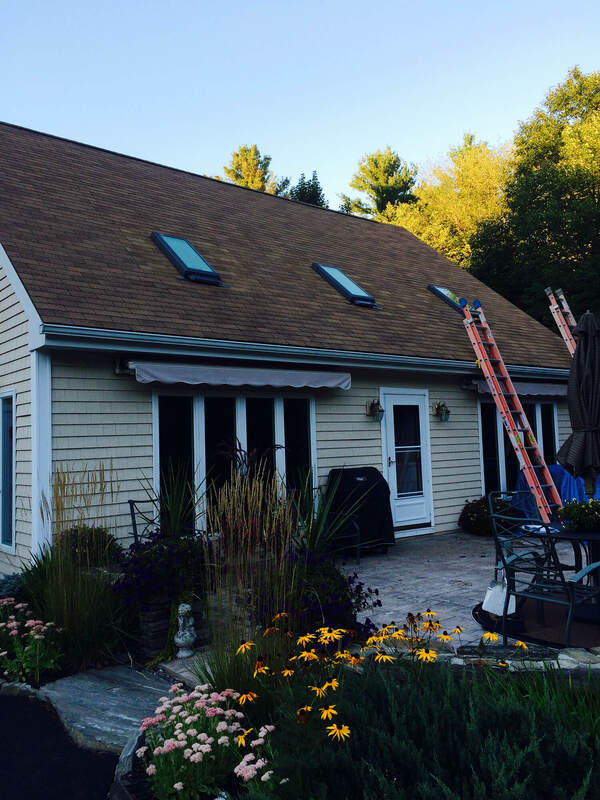 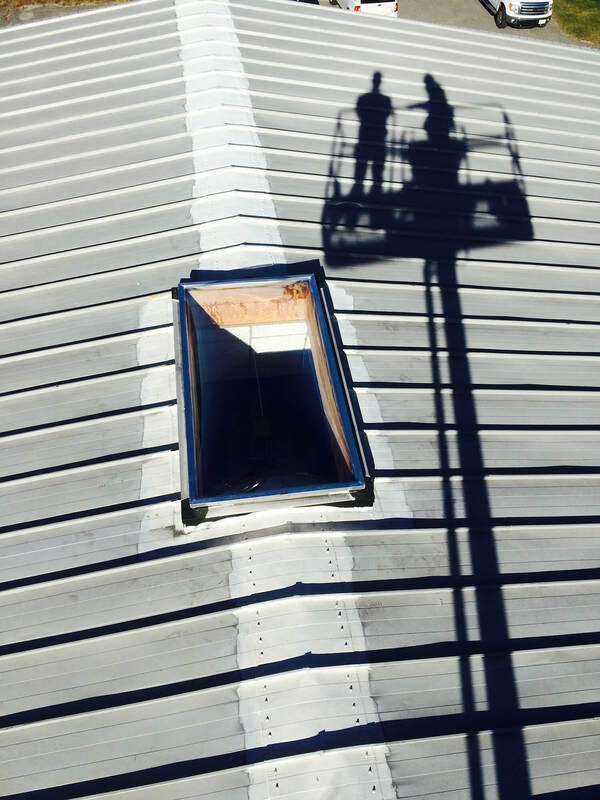 When Southern Maine Remodeling installs your new skylight, it can take as little as a half day!